View currently available homes for sale in Sea Pointe Estates in San Clemente. 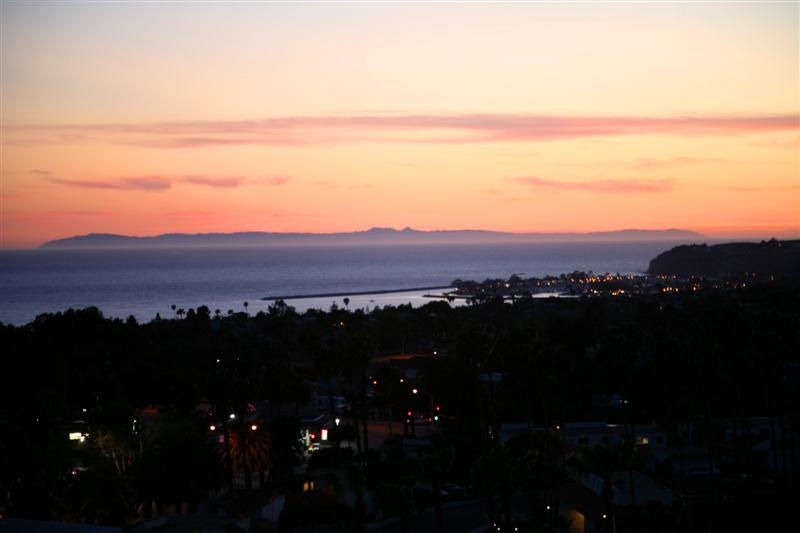 This gated community offers stunning views of the Pacific Ocean, Catalina Island, San Clemente Pier, Dana Point Harbor and the most stunning sunset views. San Clemente only has several neighborhoods where you can find large scale homes in a gated community like Cyprus Shore, Cotton Point and Sea Pointe Estates. There are also several lots still available for sale that provide excellent opportunity to build an ocean view home to exact specifications. Homes prices for entry level homes in this community is still relatively low compared to other neighborhoods and offer some of the best values in San Clemente. Below is the current list of Sea Pointe Estates homes for sale and for lease in San Clemente. Please contact us at 888-990-7111 with questions regarding this community and any of the homes listed for sale here. The Sea Pointe Estates association provides a nice community pool, tennis courts, children's play area and a 24 hour guard gated entrance. 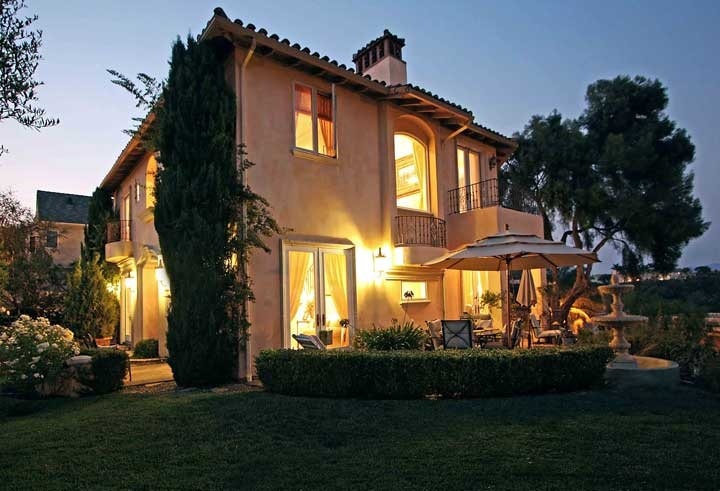 The Sea Pointe Estate guard house can be reached at 949-493-4469. Keystone Pacific handles the Home Owners Association for Sea Pointe Estates and can be reached at 949-833-2600.